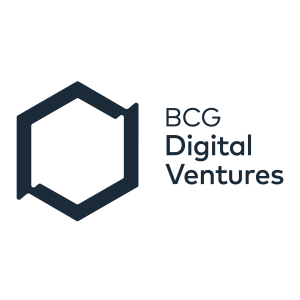 Founded in 2014, BCG Digital Ventures is the corporate innovation, incubation and investment arm of Boston Consulting Group. 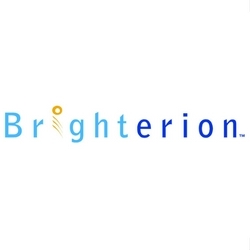 Driven by the belief that corporations will own the next horizon of innovation, we have created a powerful early-stage growth platform to help them accomplish this goal. Together, we are able to rapidly invent, launch, scale and invest in industry changing new businesses, moving from paper to product to commercialization in less than 12 months. For further information, please visit www.bcgdv.com. 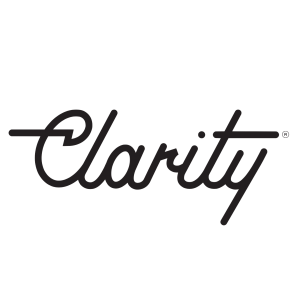 Clarity is an agency with the heart of a start-up, which was founded to help emerging tech companies reach the audiences that matter most. With offices in Berlin, London, Munich, New York and San Francisco our team of 50 practitioners is successfully crafting and sharing the stories from the world’s fastest-growing technology companies to the world. For further information, please visit www.clarity.pr. 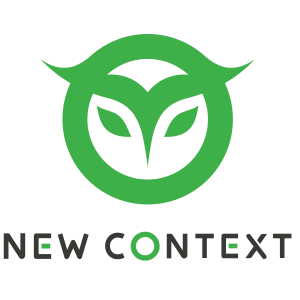 New Context builds Secure Compliant Data Platforms for Fortune 500 companies and government. We apply the Lean Security™ methodology in order to reduce risk, increase velocity, and deliver software that is resilient, secure and compliant at a lower cost. For further information, please visit www.newcontext.com. AEye is an artificial perception pioneer and creator of iDAR™, a perception system that acts as the eyes and visual cortex of autonomous vehicles. 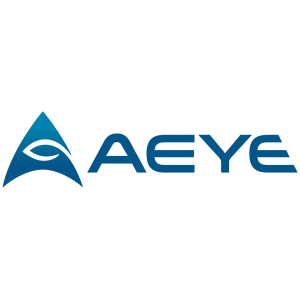 Since its demonstration of its solid-state LiDAR scanner in 2013, AEye has pioneered breakthroughs in intelligent sensing. 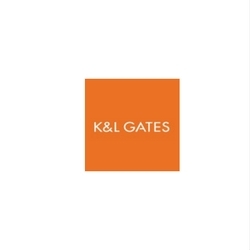 The company is based in the San Francisco Bay Area, and backed by world-renowned investors including Kleiner Perkins, Taiwania Capital, Intel Capital and Airbus Ventures. 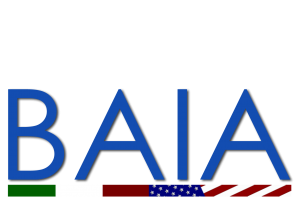 For more information, please visit www.aeye.ai. Aptonomy develops AI-powered, hardware-agnostic software for inventory intelligence. We absorb data from various sensor modalities to automate the labor-intensive and error-prone job of tracking outdoor physical assets. For more information, please visit www.aptonomy.com. iUNU is transforming the way growers do business by harnessing the power of computer vision through its comprehensive greenhouse management platform, LUNA. The platform delivers a system of mobile and fixed cameras, with high definition imaging and environmental sensors that measure and record everything to provide automated inventory tracking, readiness alerts and growth rates and readiness forecasting. iUNU’s system gives growers the information they need to get ahead of the curve. 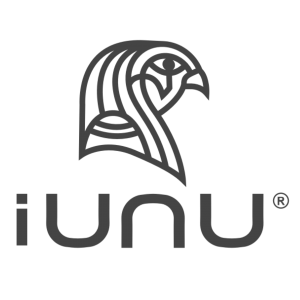 By putting the plant at the center of everything we do, iUNU has delivered a solution that will make your greenhouse a precise and predictable, data-driven, manufacturing operation. 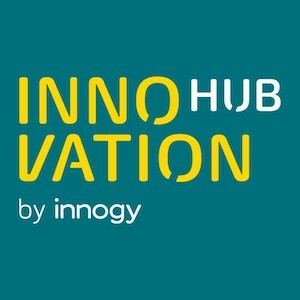 For further information, please visit www.iunu.com. Kountable is a global marketplace that harnesses the massively transformative capabilities of entrepreneurs in emerging markets who are solving some of the world’s biggest problems. In developing economies, entrepreneurs serve as a vital link between institutions and foreign suppliers of specialized goods and equipment. 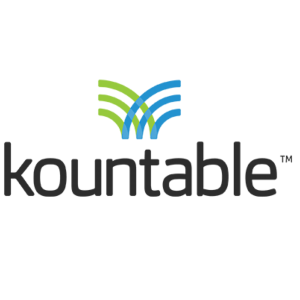 Kountable’s marketplace connects these local entrepreneurs with multinational suppliers and top-quality goods that are then delivered to end payers such as governments, NGOs or corporations looking to complete large scale projects. Kountable, based in San Francisco, launched in Rwanda in 2015 and now has offices in Rwanda, Kenya, Ghana, and the US. For more information, please visit www.kountable.com. 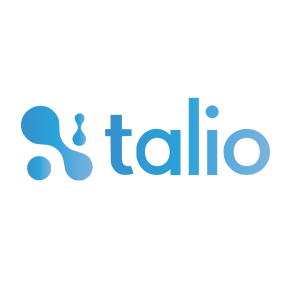 Talio helps companies transform their engineering teams by providing customized on-boarding and technical training programs. As technologist educators, we’re committed to building engineering communities that drive meaningful conversations in order to inspire growth beyond the classroom. For further information, please visit www.talio.io. 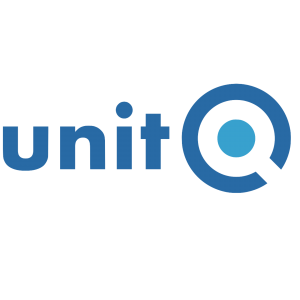 unitQ is the Quality Company, delivering a real time solution for staying on top of product quality across all platforms, languages and regions. Using machine learning to analyze data, unitQ collates, translates and categorizes bugs to ensure quality and stability for its clients. 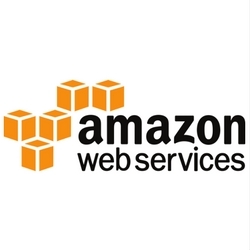 It is used by category leading consumer companies around the world. 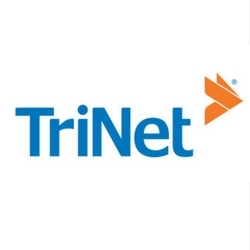 The company was founded in 2018 by Christian Wiklund, David Eklov and Niklas Lindstrom and is based in San Mateo, California. 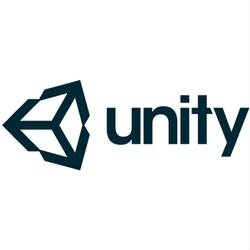 For more information, please visit www.unitq.com. 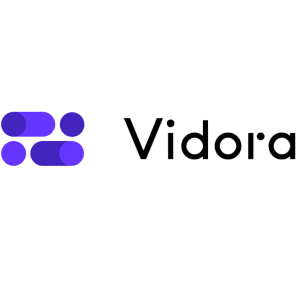 Vidora enables anyone in any business to build and use complex machine learning models. With Vidora’s self-service platform, Cortex, machine learning is intuitive, interpretable and fast, automating the entire machine learning pipeline from raw data to model outputs. 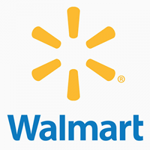 Developed by experts in machine learning and artificial intelligence from Stanford, Berkeley and Caltech, Cortex sits at the heart of some of the largest global brands, such as Walmart, News Corp, and Discovery. Think better. Think faster. For further information, please visit www.vidora.com. To be a sponsor the BootstrapLabs Applied Artificial Intelligence Conference 2019 fill out a form or get in touch at events@bootstraplabs.com. 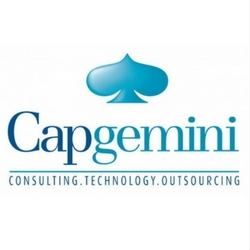 Get Connected – with CTOs, CIOs, Founders, Innovation Officers, and AI/ML Experts from top emerging startups and Fortune 500 companies. 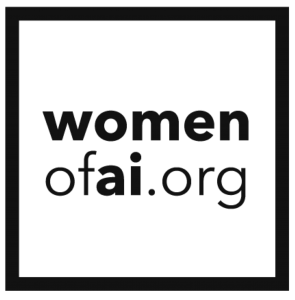 Support the AI community by helping us promote the BootstrapLabs Applied Artificial Intelligence Conference. Unlock special benefits for your community including discounts and early access to information. Fill out the form or email us at events@bootstraplabs.com and someone from the BootstrapLabs team will get back to you.